Are you in need of a kitchen remodeling? You surely wouldn’t want to do this all by yourself. Therefore, hiring http://www.pinnaclerenovations.ca/kitchen-renovations may be on the top of your remodeling list. Truth is, the kitchen renovation company you hire can make or break your makeover plans. This is why finding the ideal contractor is a must. Looking into a few companies and comparing their services are just some of the aspects you need to take note of. Moreover, you should also ask the right questions when you meet up with the contractor. This will help you find out if the company is the ideal worker to do the job. Can You List Down All the Work Needed for the Renovation? Why is this an important inquiry? Most contractors would quote you for a single price for the entire project. Although this is a common practice, you will never know the breakdown of each service’s cost. 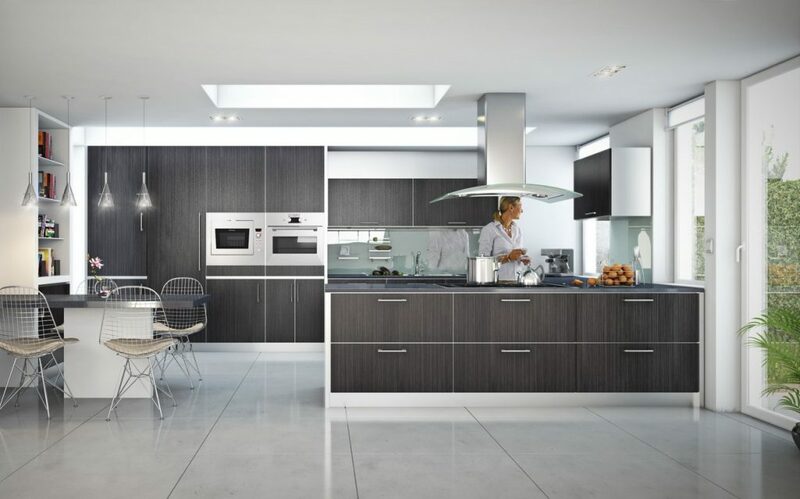 A professional kitchen renovation company should be able to itemize each job done with no delay. At the same time, a reputable contractor would include the cost for each service. For instance, the price for plumbing, electrical work, demolition and painting should be included in the list. What’s the importance of this list to you? Aside from knowing the specific cost for each phase of the project, it can also help you to work out your budget. Also, having the list helps you avoid unnecessary disputes that might ensue while the entire work is being done. Can You Provide Me with a Fixed Price? Estimates are a no-no when it comes to any renovation project. This is because you might end up paying more than your intended budget after the entire work is done. Always ask for a fixed price when talking about the remodeling proposal. Some contractors may be hesitant to provide you with a fixed quote because they are worried about the unknown factors. Allow them to have an ocular inspection on your kitchen so that they could provide you with a fixed price. If you aren’t comfortable with the ocular idea, you should look at every aspect of your kitchen and relay every bit of information that can help the company price the job. How Long Have You Been Operating in Calgary? This is important because a company’s business stability speaks a lot about their reputation. Contractors who have been working in Calgary for years could mean that they are already have association with suppliers and subcontractors in the area. Don’t forget to ask for a business card and a couple of references from previous client. You need the latter for background check. You want to make sure the kitchen renovation company cannot just talk the talk but walk the walk. Can You Provide Me with a List of Your Suppliers? Like what was mentioned, established companies already have contacts with suppliers. Knowing the dealers the renovation companies are in contact with gives you an idea of the quality of work they have done and their level of reliability. 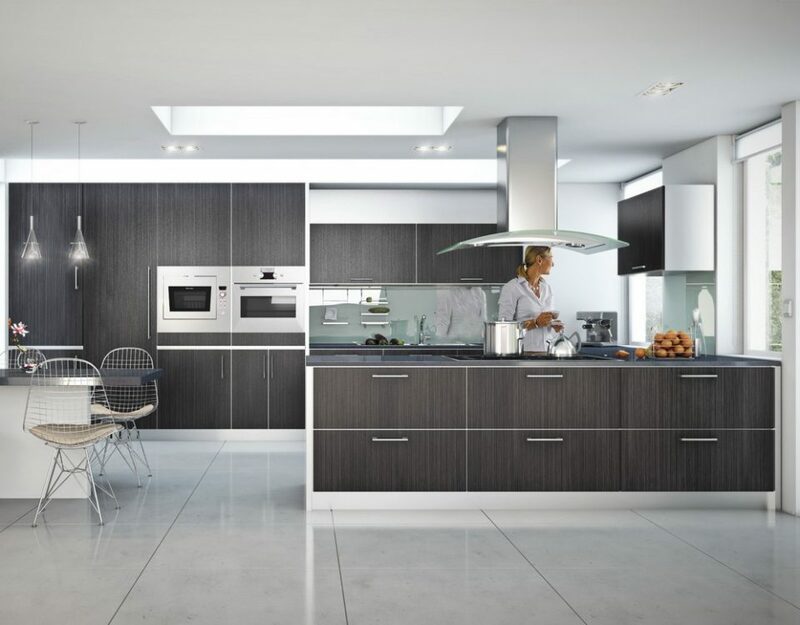 Asking these questions to an Calgary kitchen renovation company helps you decide which to hire. Just listen and look closely at how each prospective contractor answers the question. Confidence and knowledge of the proposal means that the company is a keeper. © 2019 Maro. All Rights Reserved.